In the eighth episode of Youth Culture Killed My Dog, Roy Rogers, Christopher Fannon, and Jeff Kusterbeck belatedly discuss what was once the latest news and reviews in American pop-culture – comics, movies, and television. Over the course of just over ninety minutes our topics include: Amazon buying Comixology, Walking Dead the Game seasons one and two by Telltale Games, Last Week Tonight with John Oliver, and episodes four through six of the fourth season of Game of Thrones. This episode was originally recorded in May 2014. Due to technical and logistical issues it was not released until June 13, 2014. 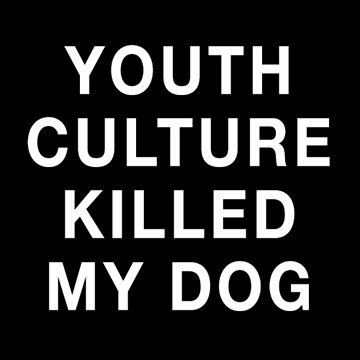 Youth Culture Killed My Dog will be returning to its regular bi-weekly schedule beginning June 23rd, 2014. The folks behind YCKMD apologize for the hiatus.